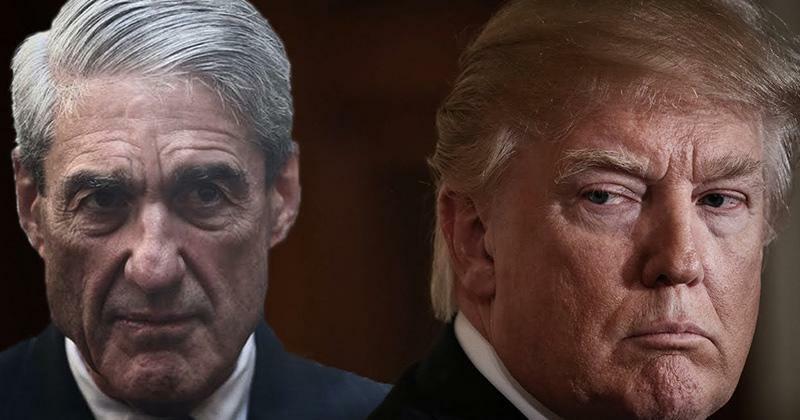 Trump Blasts Mueller & "Angry Democrats" - "Go Back To The Clinton Foundation"
In a trio of increasingly angry tweets this morning, President Trump raged at special counsel Robert Mueller as "a conflicted prosecutor gone rogue" lambasting him for "doing TREMENDOUS damage to our Criminal Justice System" because of his one-sided investigation. ...terrible Gang of Angry Democrats. Look at their past, and look where they come from. " Trump went on to reference the FBI's shuttered investigation into Hillary Clinton's emails, which chastised the former Democratic nominee as "extremely careless" for her use of a private email server to do official business at the State Department. "The now $30,000,000 Witch Hunt continues and they’ve got nothing but ruined lives. Where is the Server? Let these terrible people go back to the Clinton Foundation and “Justice” Department!" Trump has attacked and criticized Mueller's investigation into members of his campaign for months, but this outburst comes a day after Roger Stone associate Jerome Corsi refused to sign a plea deal with Mueller.